Weirdship t-shirt for men and women. Available up to six color options. 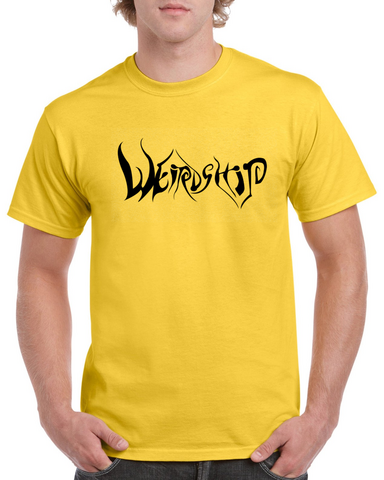 Weirdship logo on men's and women's Heavy Cotton t-shirt. Total of six color options. Extra wide print.